Most of you know the XIKAR Ash Can is not a new item, but it's a new item for me. Why I hadn't picked one of these up sooner is beyond me, I've needed one for years. 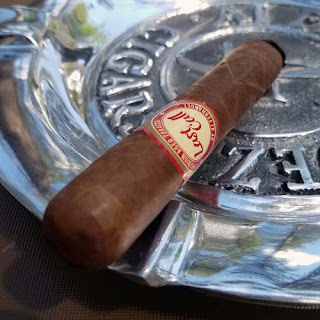 I take quite a few 20 - 30 minute drives and most of the time I don's smoke a cigar because I have no place to store the left over half. Well now my problem is solved. 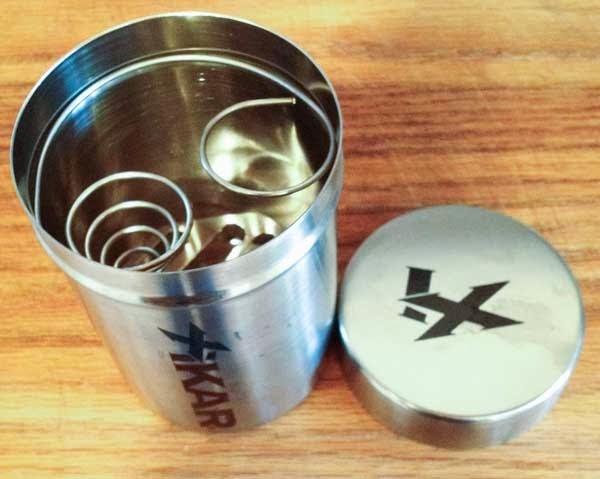 This XIKAR portable ashtray can is actually pretty sweet. On days I pick the kids up from school I can put the remaining half in the can, put on the lid and no longer listen to the kids complain about my stinky cigar in the ashtray. It's a win-win for me. I give this XIKAR Ash Can a 10 out of 10 rating.